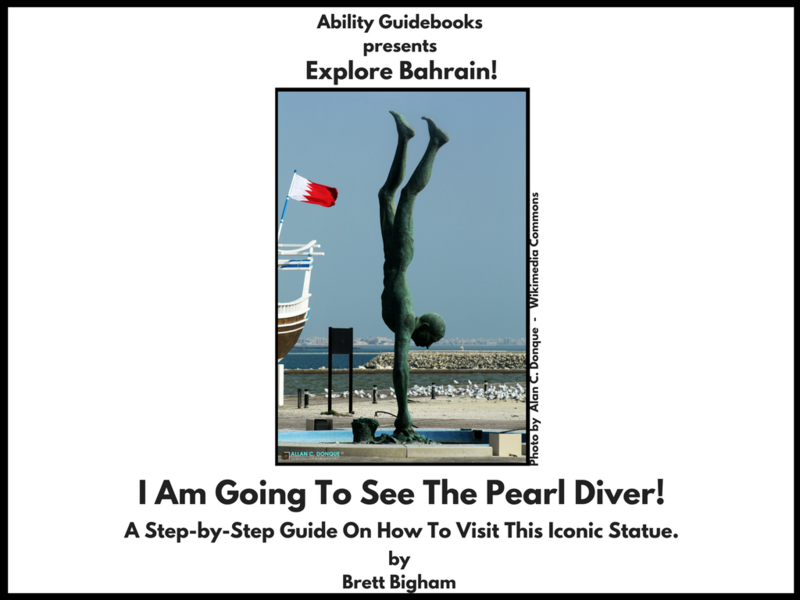 Bahrain Gets Its Second Ability Guidebook! A Support To Help People With Autism Visit The Bahrain National Museum. I hope that this book helps some people with autism get to the Bahrain National Museum! 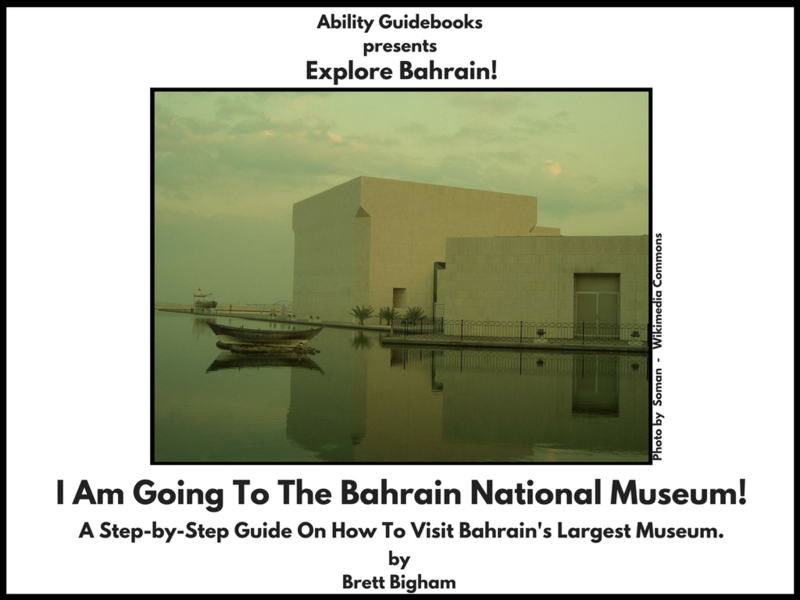 Author Brett BighamPosted on November 13, 2017 Categories Ability GuidebookTags Ability Guidebook, autism, Bahrain, Bahrain National Museum, brett bigham, oregon, teacher of the year, الخوضLeave a comment on Bahrain Gets Its Second Ability Guidebook! A Support To Help People With Autism Visit The Bahrain National Museum.